St. Joseph Charter Township is known to be an excellent upper-class, residential community fully equipped with water, sewer, and waste management. 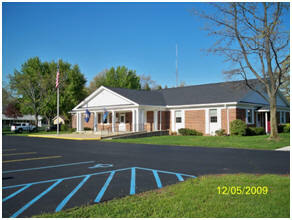 There are paved roads throughout the Township, cable TV, and good recreational programs. The Township, with only 23 full-time employees, contracts for most of its services. This results in a relatively low tax rate. 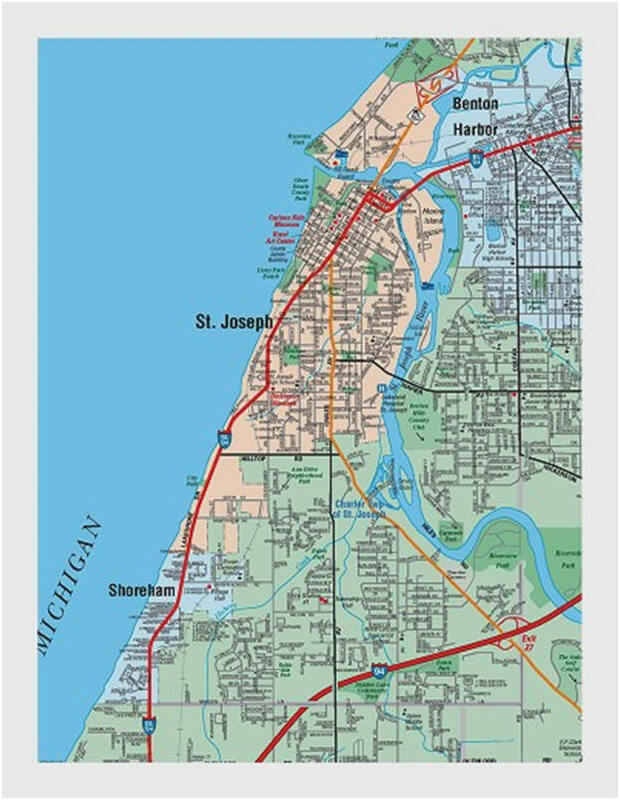 St. Joseph Charter Township is a typical bedroom community with no downtown area, except for the City of St. Joseph. The only lakefront property within the Township belongs to Shoreham Village, a small, incorporated community in the southwest corner of the Township. Most of the housing units are well maintained with a few upper-class residential subdivisions added each year. The community is financially stable and has not increased its general operating millage for 20 years.